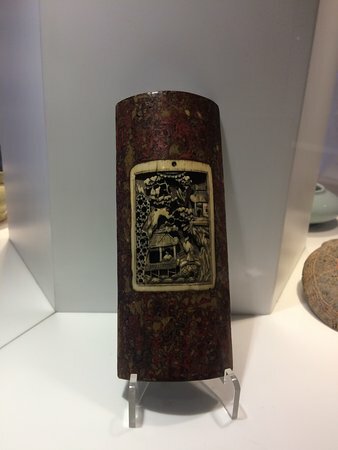 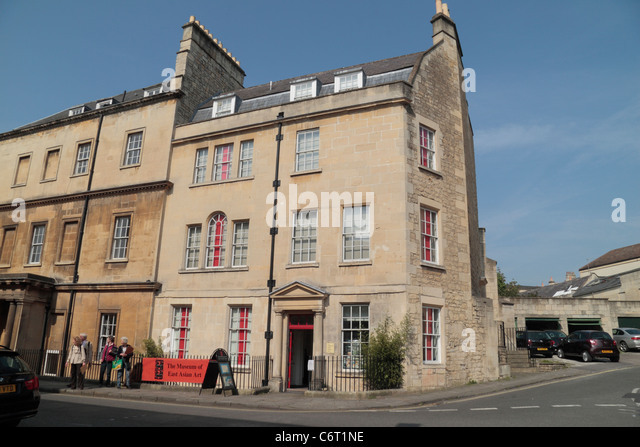 The Museum of East Asian Art or MEAA is in Bennett Street, Bath, Somerset, England. 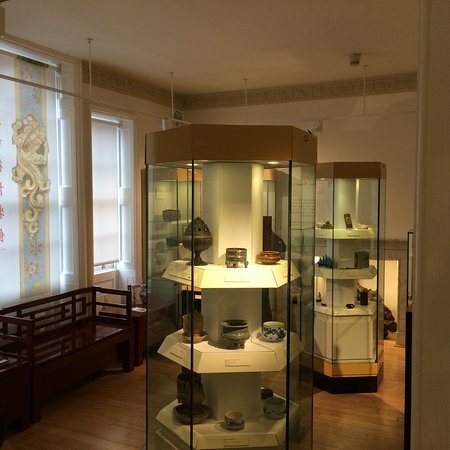 Just a few metres off The Circus in central Bath, the Museum of East Asian Art is situated in a restored Georgian house. 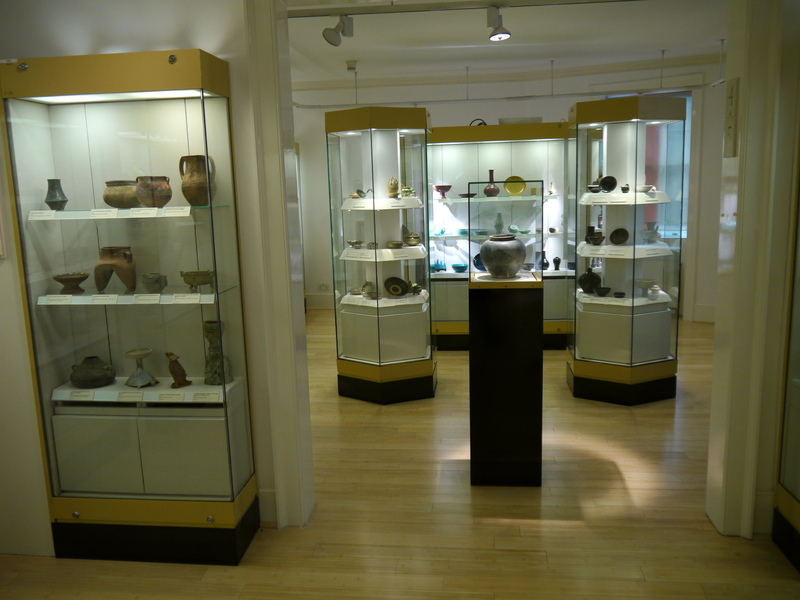 The Museum attracts the interest of students, scholars and tourists.